I read this when I was in high school. My choir teacher taught Ayn Rand's philosophy as an academic subject. 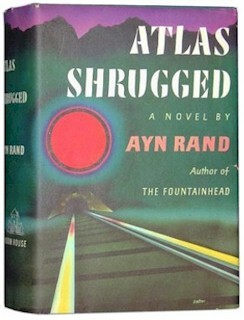 He said A R's philosophy would result in the students being better at all subjects, by the nature of Objectivism. Yes, beginning my study of political philosophy in this way has led to much study of many philosophies and the search continues! Hopefully a bit wiser for it all!!! And as I continue I hope to better the serve the community for the betterment of all!! !